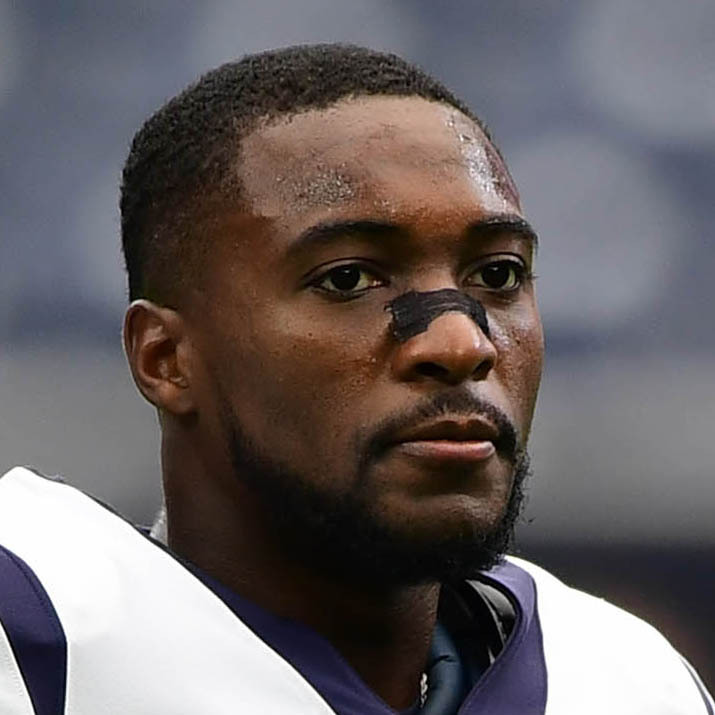 Texans safety Andre Hal is calling it a career. After spending the last five seasons with the Texans, and surviving lymphoma, Hal announced his retirement from football on Tuesday. After being diagnosed with Hodgkin’s Lymphoma, Hal returned to play in eight regular season games for Houston last year, plus the club’s playoff loss to the Colts. He was more than just an inspiration – he was an impact player. Hal recorded three interceptions in his half-season and was a slam-dunk choice for the Texans’ Ed Block Courage award, given to players who overcome adversity. Hal leaves the game with 189 tackles, 12 interceptions, two forced fumbles, and one sack across 69 career games. He also leaves the Texans a little thinner at safety. Currently, the club’s safety depth chart consists of Justin Reid, Tashaun Gipson, and Briean Boddy-Calhoun. Damn that’s a shocker was really counting on him this year. Hugh part of our secondary. From 7th round went from CB to safety and a pretty damn good one. Last year’s recovery was awesome . Will miss you on Sundays. I finished Chemo for HL in October 18. It f’s you up. It’s been 6 months & im still tired all the time. I can only imagine the toll it took on his body to try & play only a few months after chemo. F cancer. Hey man! Hope you are totally cancer free now! The best to you. I just lost my sister to liver cancer in Oct.